The Audi Avantissimo was a concept car by the German automobile manufacturer Audi. 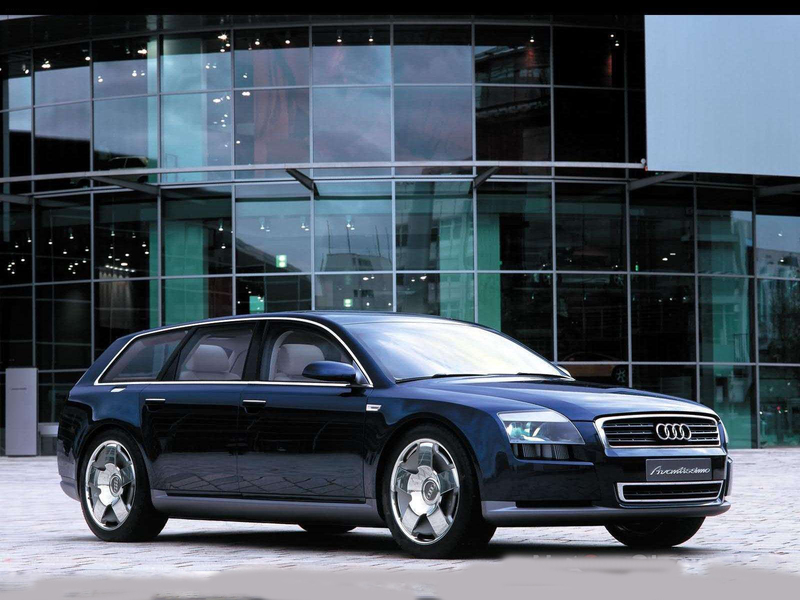 The Audi Avantissimo debuted at the 2001 Frankfurt Motor Show in Germany. 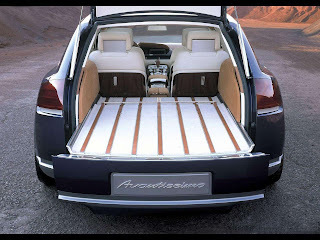 It also appeared at the 2002 North American International Auto Show in Detroit. 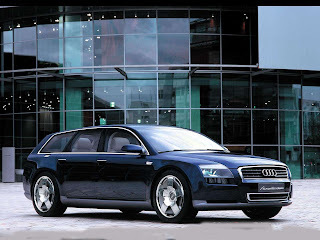 Audi planned the Avantissimo to be luxurious and distinguished, but very swift at the same time. Many of its styling cues are visible on the 2004 Audi A8. 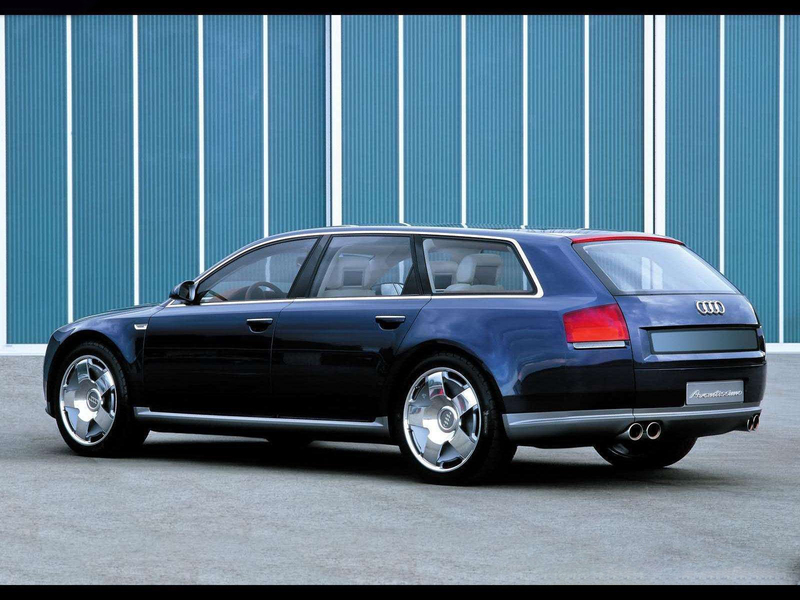 The Audi Avantissimo had a 4.2 L V8 engine equipped with twin turbochargers. This engine developed about 430 PS (316 kW; 424 hp) and 810 Nm (600 lbft) of torque. The Avantissimo had a six-speed automatic transmission and also had quattro permanent four-wheel drive. Last updated on 16 July 2013 at 15:11.